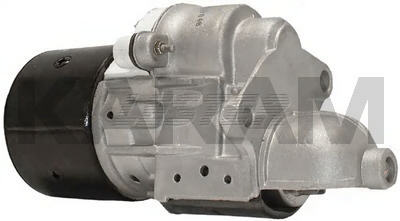 This is a Chrysler 1.5hp Starter for Many Chrysler, Dodge and Plymouth Vehicles. This Can Also Be Used in Place of the Older 1.3hp 3250. For a Larger Case 1.8hp Unit, Use the 3258.